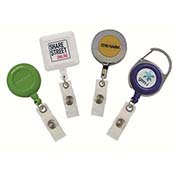 Our promotional pull reels will remove the hassle of carrying identification cards and keys separately, avoiding losses to and from a commute! 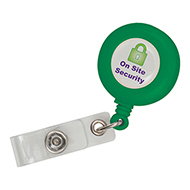 They are super convenient, pocket-sized and retractable, ideal as a giveaway at campaigns, conferences and tradeshows and great for office purposes to get your brand noticed. 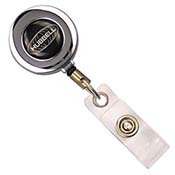 Pull reel lanyards will always be used by recipients to and from work, and general on the go travelling so you can be sure your logo will be seen whilst being a useful and long-lasting essential. 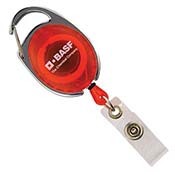 Check out our selection of lanyard accessories for a perfect corporate promotional package! 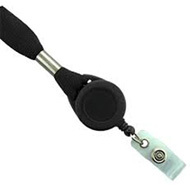 Call our expert sales team on 01245 382600, email sales@allwag.co.uk or chat live above.